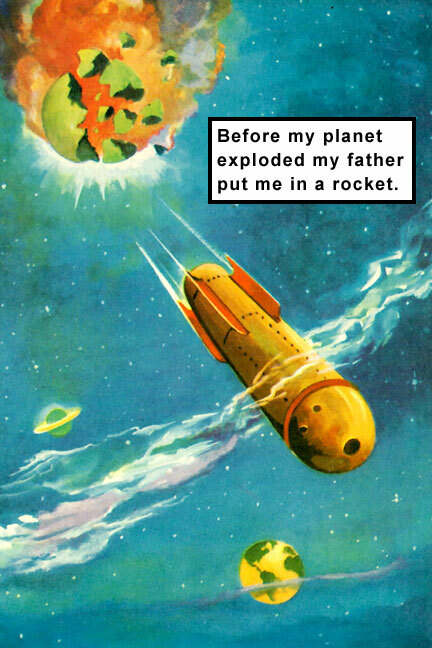 I always thought Superman was the greatest character for teaching values to young children. I still do. 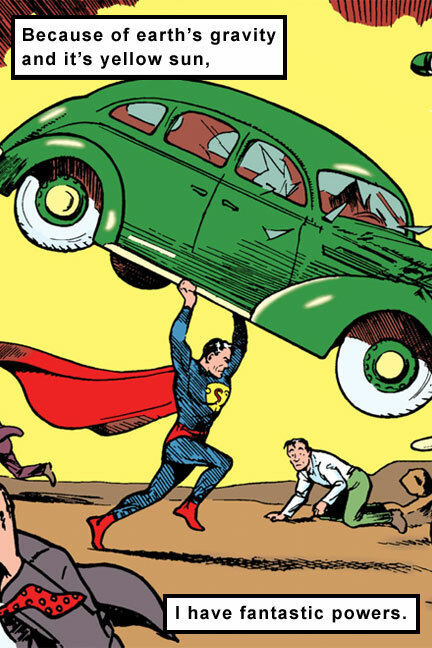 I pitched "Superman's Book of Morals" to people I knew at DC Comics. ​I did the art for a proposal book. The artwork was crude, but I didn't have the resources to hire a professional artist. DC Comics had many fantastic artists, and I had a few in mind. A short time later I received a rejection letter from DC Comics. They informed me they were working on something similar. I understood. A book did come out, but it was geared toward young teens and focused on one issue. 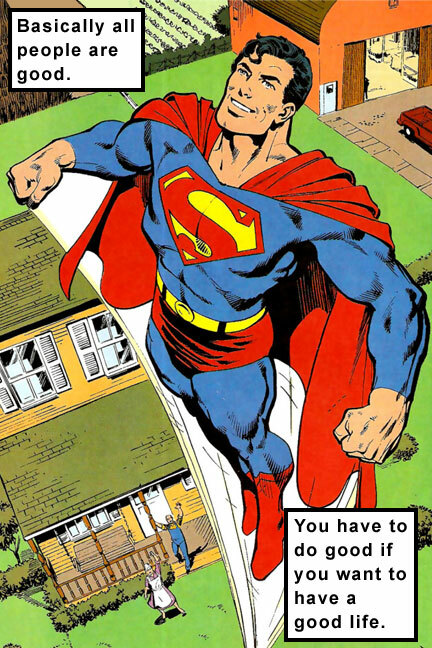 In 2000, I won the role of Superman for the city of Metropolis, Illinois Superman Celebration after a nationwide search, but I still couldn't get the book going. 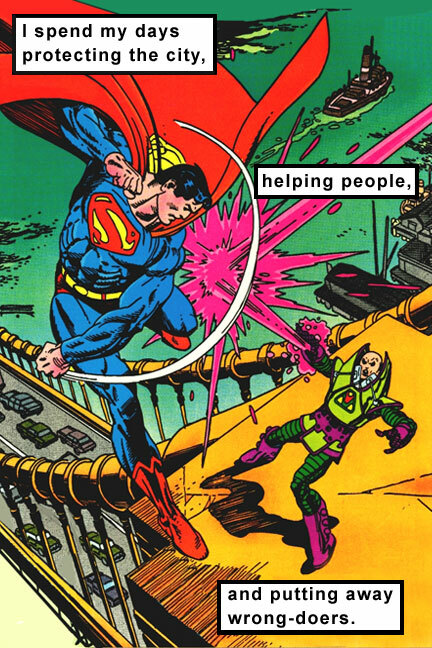 I put the morals up here at www.HeroicWorld.com in hopes it would inspire people. ​Years later I received a call informing me that the U.S. Army's MWR wanted me to read the "Book of Morals" to children overseas on Military bases whose parents were fighting the Iraq War. ​The "Good Will Tour" was a success and I was asked to return the next year for another three week tour. 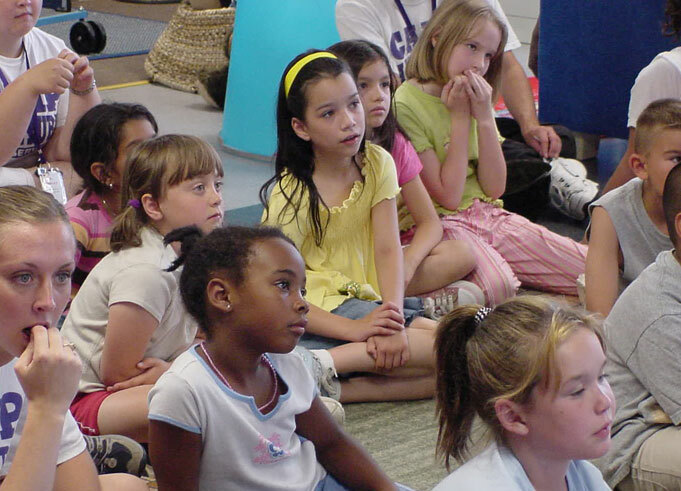 ​What I remember most about the experience was the reaction of the children to the "Book of Morals". Whether it was a group of a hundred kids or ten, they hung on every word. I was thrilled to see children excited about doing good. It really got them thinking. After the tour, I closed the book. 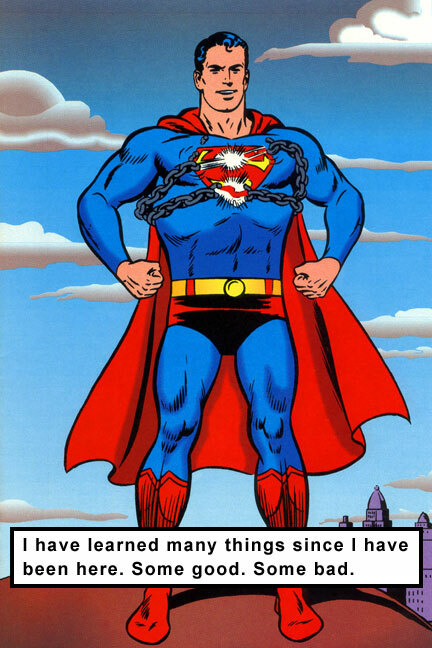 Recently I thought, what if I could present "Superman's Book of Morals" featuring all of Superman's greatest artists over the last 77 years. Then I realized, I could. Thanks to the internet, now it was possible. My intention was never to make money. 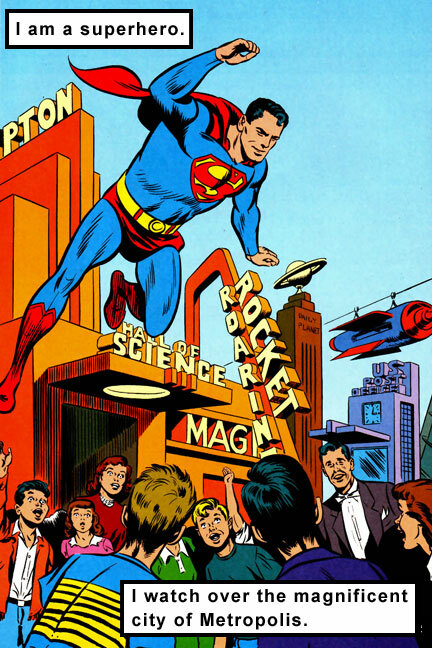 My goal was to present Superman's positive message to as many children as possible, in the best possible way. 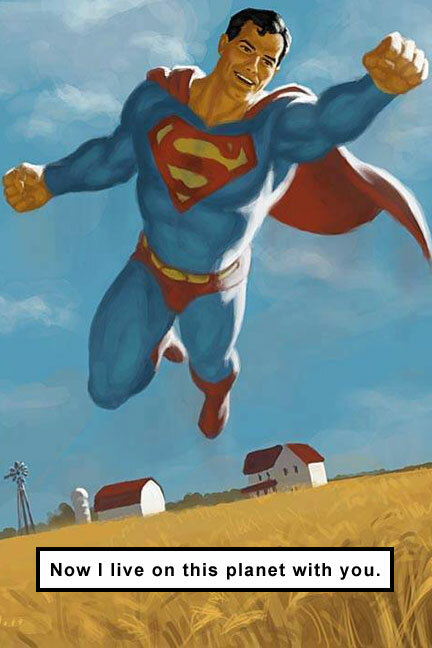 I had been following Michael Critzer's Iconic Superman Facebook page. He is a college professor at James Madison University in Virginia. I was impressed with the work he was doing and I felt like we were on the same page when it came to Superman. I contacted him and asked if he would be interested in helping me update the book and find illustrations to go with the content. I was thrilled when he agreed and we went to work. I then asked my friend, artist Steve Stanley, if I could use a piece of his art for the cover. 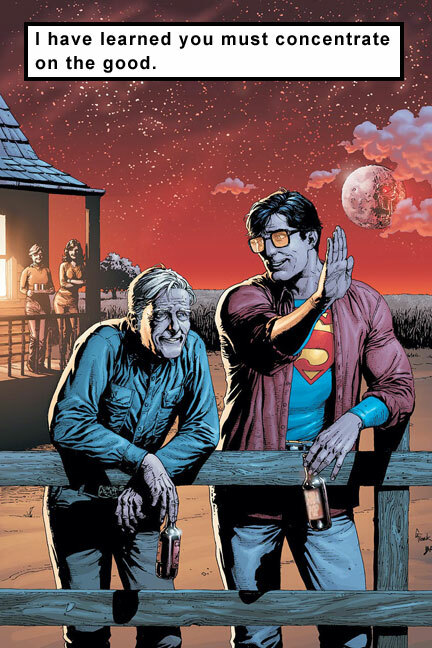 Steve and I have worked on several Superman related projects. He graciously agreed. It is a dream come true to be able to present this work in this fashion. I never thought I'd see the day. 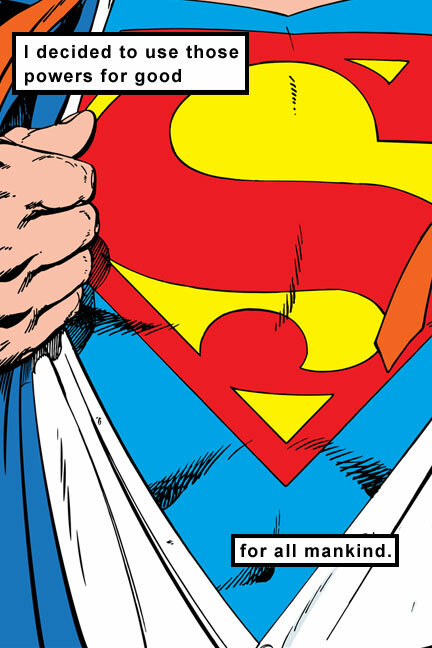 Many thanks to the legendary Superman artists who unknowingly contributed. I have never asked anyone to share anything on social media before, but if you know a child or a parent, I hope that you will share this. Super thanks, Your friend in heroics, Scott Cranford. 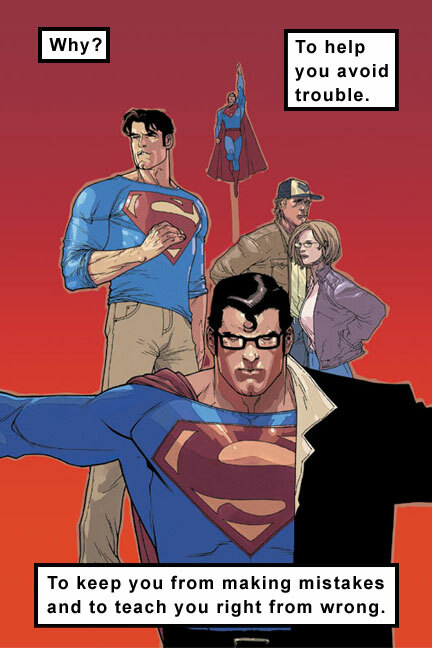 When Scott asked me to help edit and find art for his Superman children’s book, I said yes without a second thought. 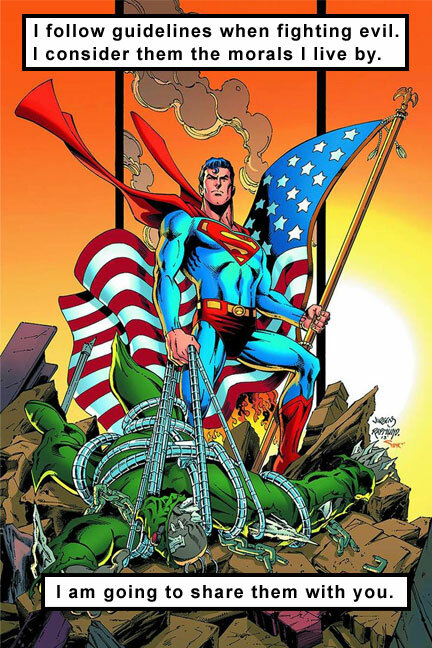 Though we’d only met a few months before, through my podcast and online superhero work, his reputation as a custodian of the iconic Superman persona long preceded him. We need more people like Scott. 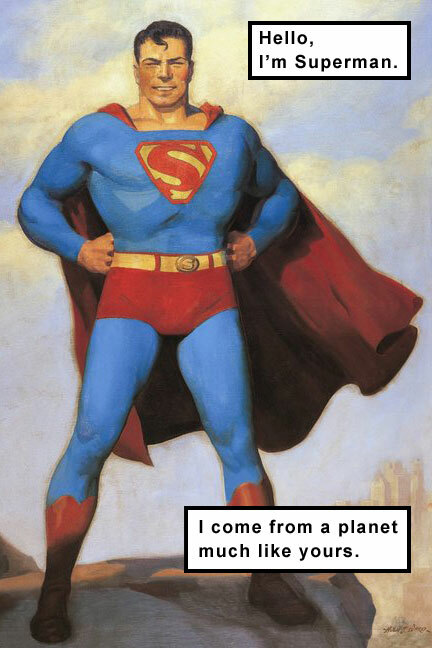 We need more people like Superman. They give us hope and make the world a brighter place. This book is designed to present children with the classic, confident, and caring role model that’s not as visible in many modern interpretations. The inside art is comprised of celebrated pieces, which have stood the test of time, and the message is just as timeless. Take your own time to share it with a child in your life. Enjoy the wonder as they encounter a hero who wants to see them grow up to be just as super. You might just learn a thing or two yourself! - Michael Critzer.